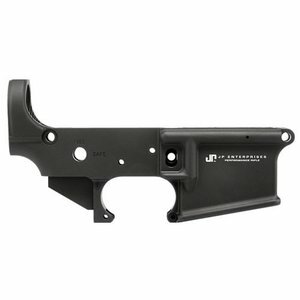 For anyone starting an AR build from the ground up, you can't go wrong with choosing high-quality components. 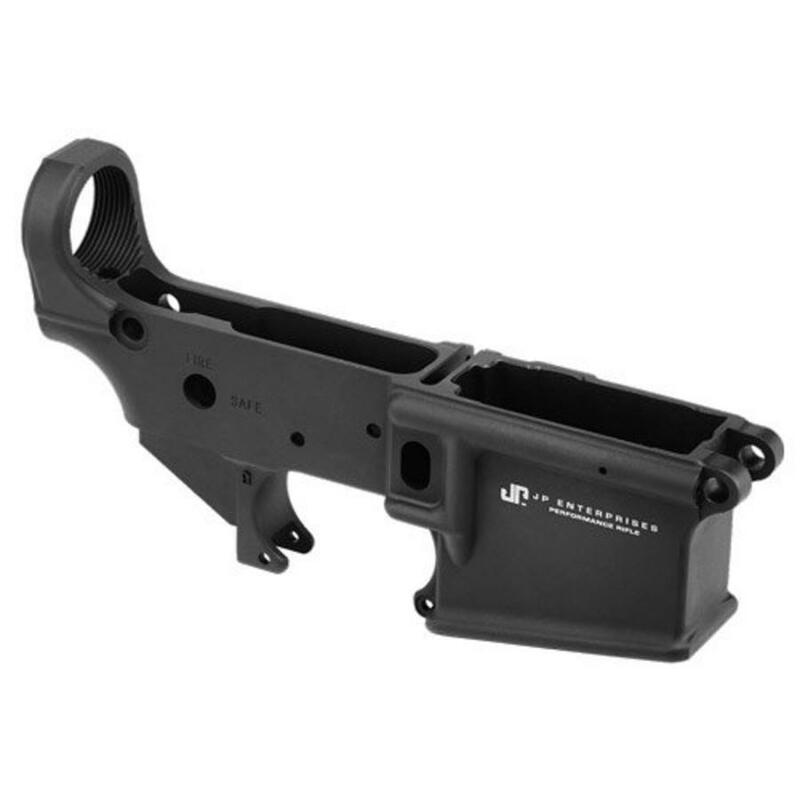 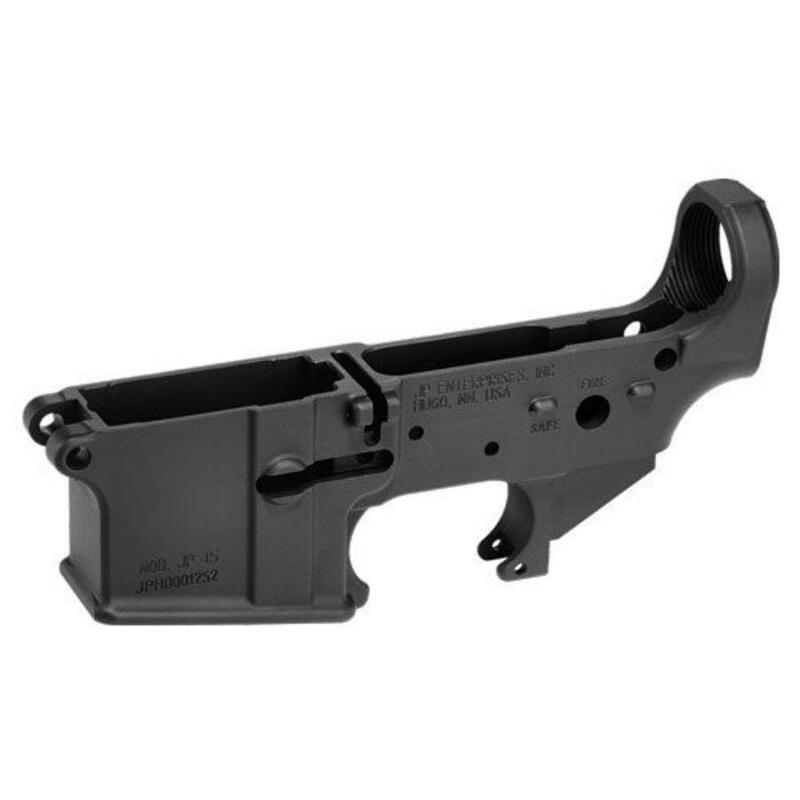 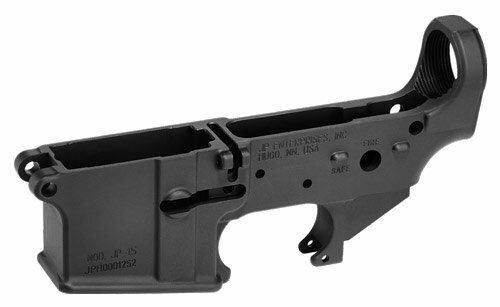 Our stripped receivers are the very same ones used in our rifle builds, manufactured, machined and finished to our exacting standards. 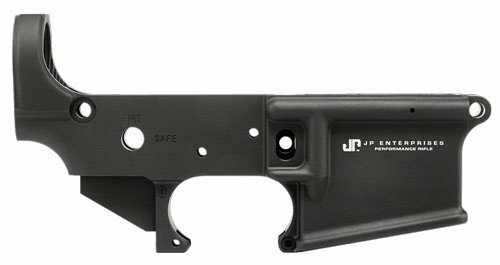 Both the forged JP-15 and billet CTR-02 models accept all standard Mil-spec components but rise above most any others on the market. 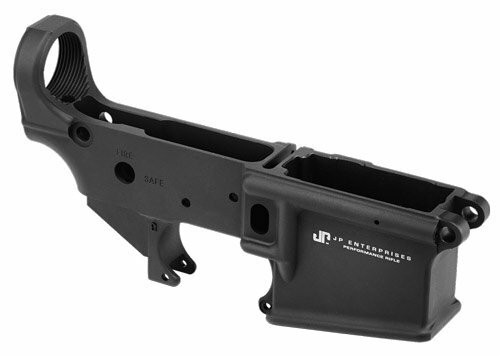 Even our Mil-spec JP-15 receivers must face high reject rate attrition before we'll put our name on them. All stripped lower receivers or sets can also be personalized with a custom lasermark from our library or with art of your own.